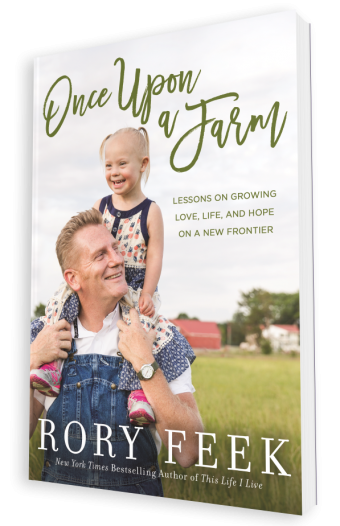 Fill out the form above to download an exclusive sneak peek of Rory Feek's new book Once Upon A Farm! Now raising their 4-year old daughter, Indiana, alone, after Joey’s passing, Rory Feek digs deeper in Once Upon A Farm into the soil of his life and the unusual choices he and his wife Joey made together, and the ones he’s making now to lead his family into the future. 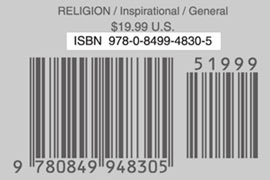 A raw, and vulnerable look deeper into Rory’s heart, this book is filled with powerful stories of love, life and hope and the insights that one extraordinary, ordinary man in bib overalls has gleamed along the way.